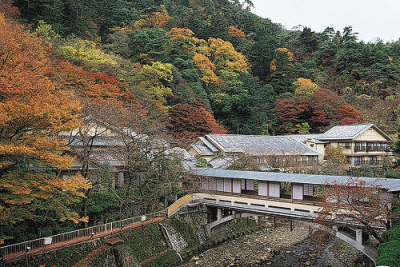 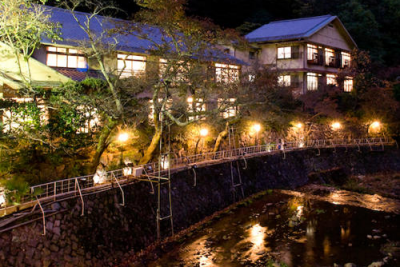 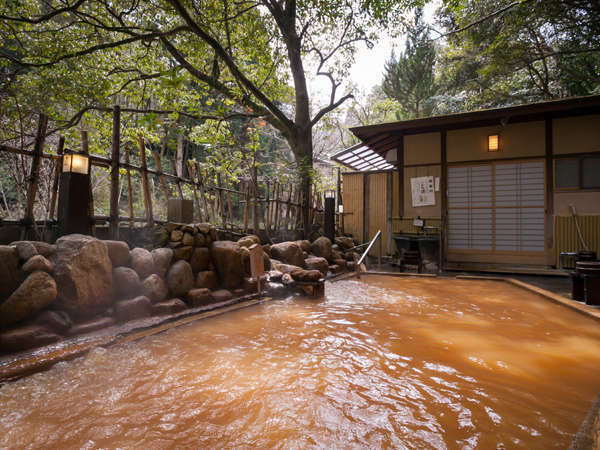 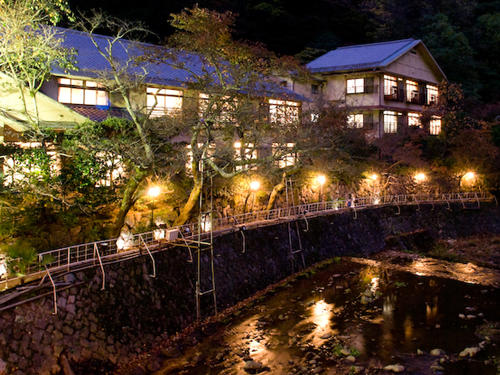 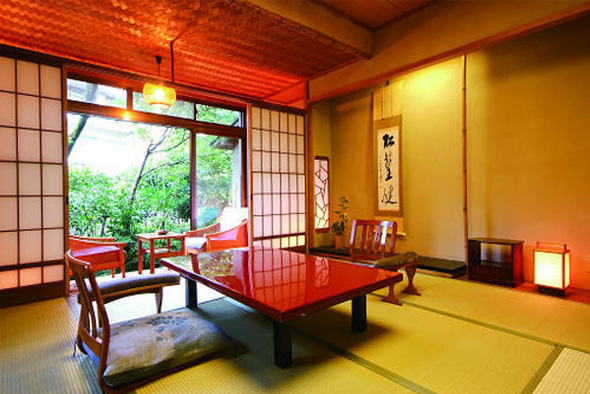 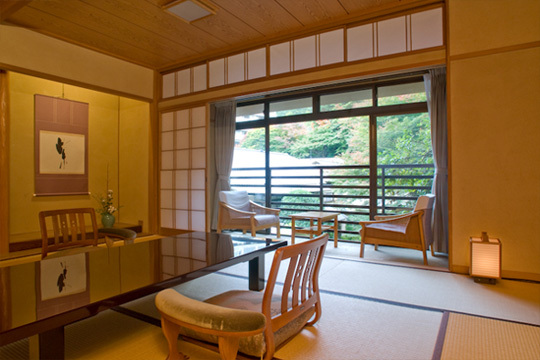 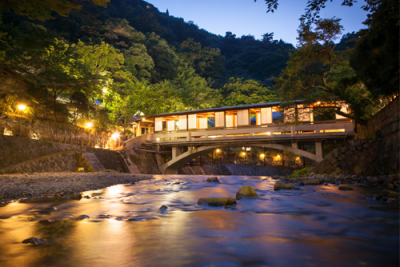 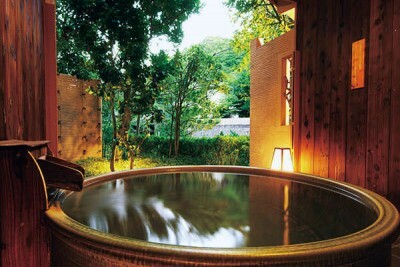 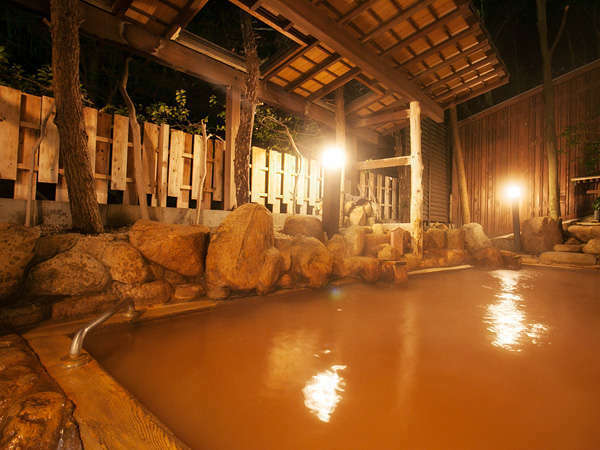 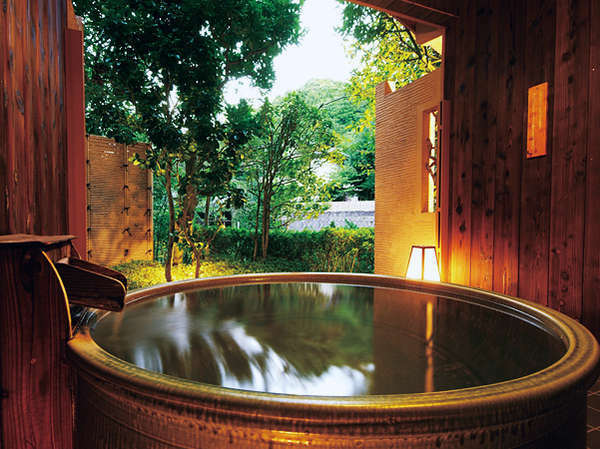 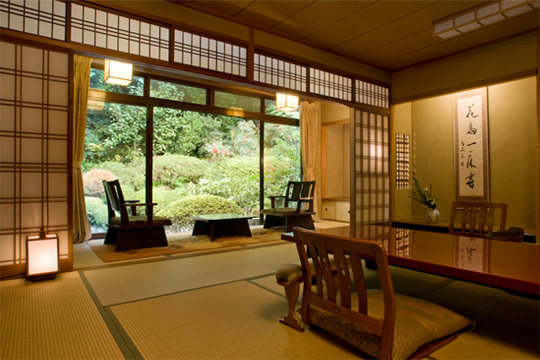 Book Gekkoen Yugetsusanso in Arima Onsen— A traditional wooden Japanese inn that stands three stories tall. 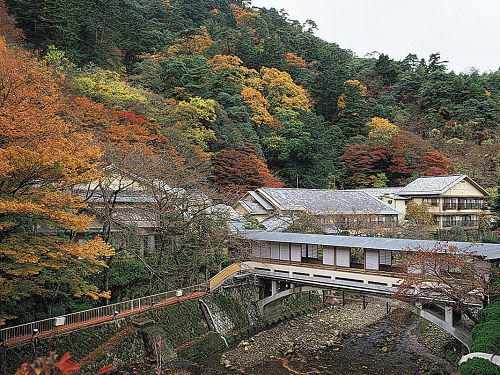 Listen to the babbling of the river that flows nearby. 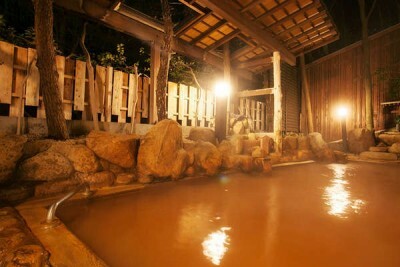 60 min by bus from Osaka Sta. 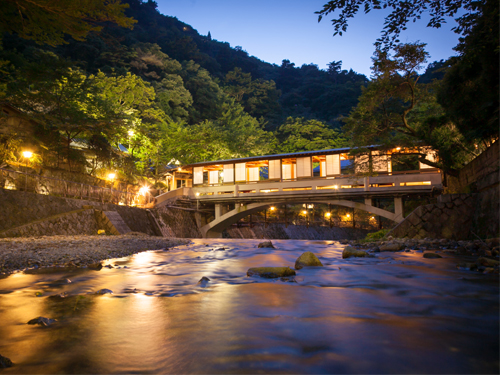 The structure has a bridge that crosses over the river. 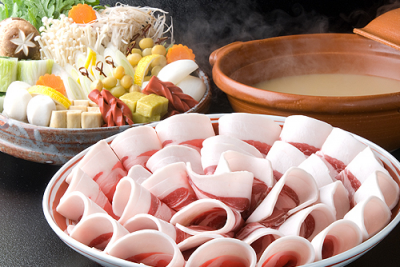 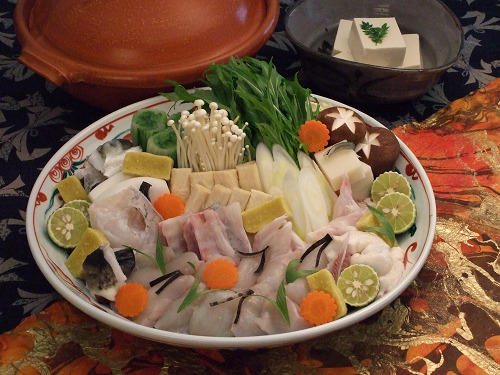 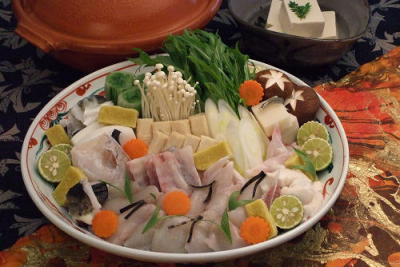 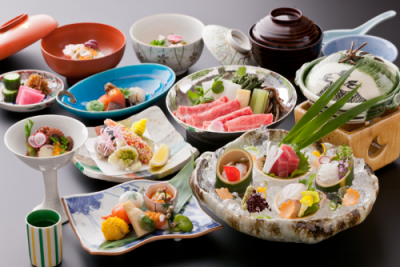 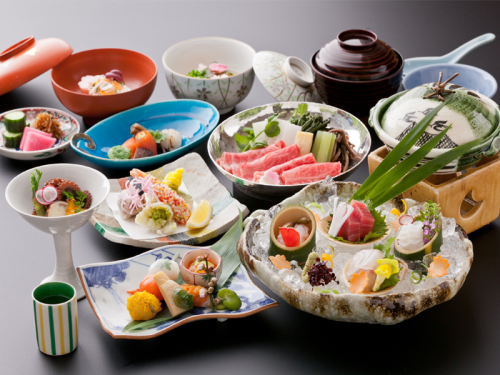 Dishes made with locally-produced Japanese beef, seasonal tea ceremony dishes, Kaiseki Japanese traditional multi-course, of Kyoto, and more. 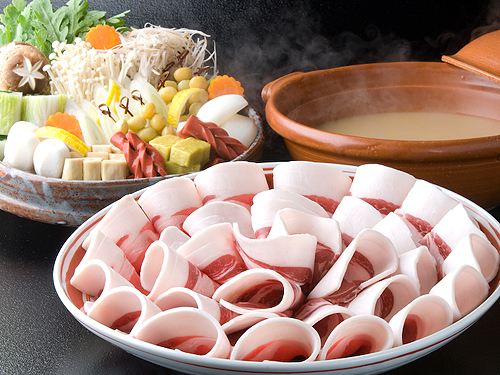 There is also a dinner that is served with Kobe beef. 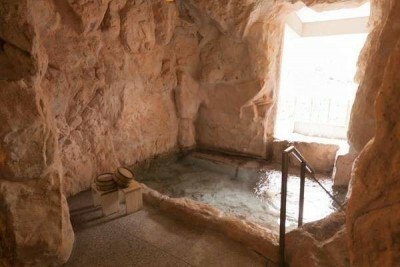 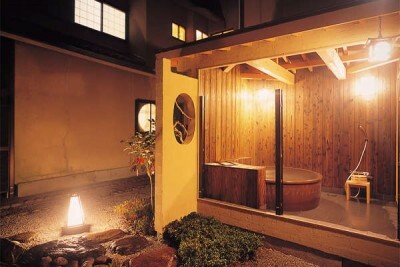 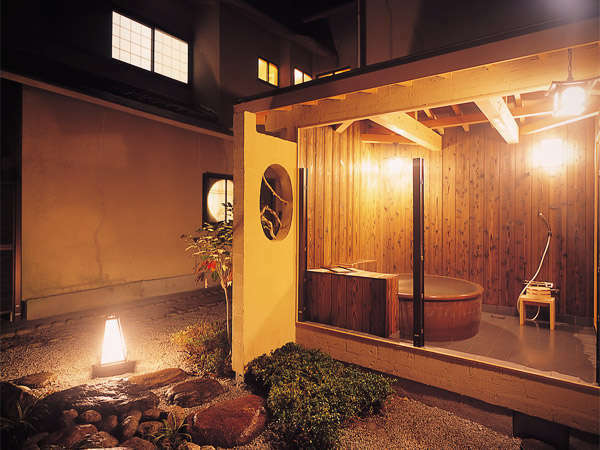 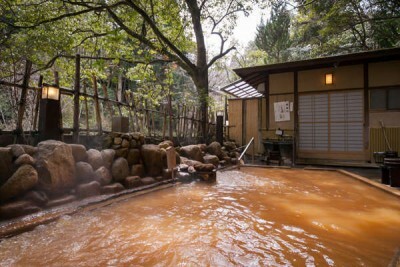 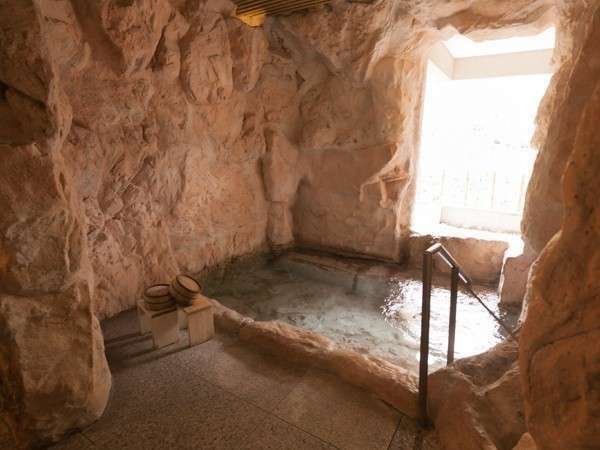 *Enjoy private-use baths and large public baths at the other building.